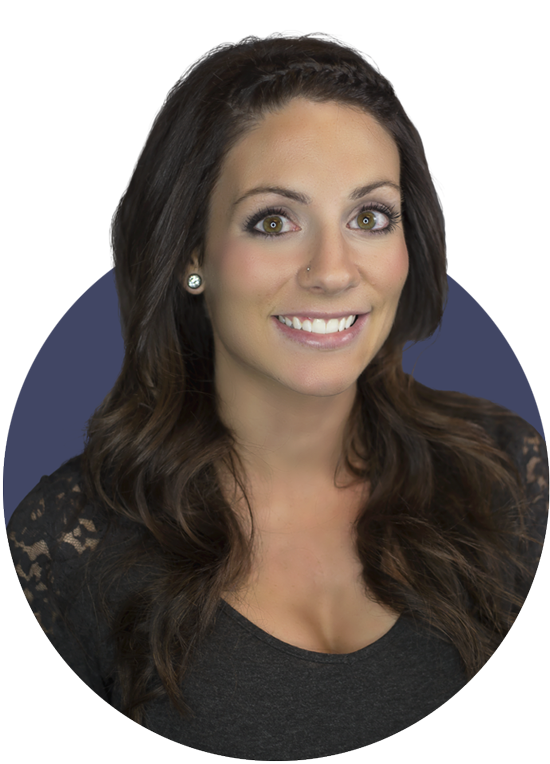 Christina specializes in Venus Freeze and CoolSculpting® and assists in surgery and laser hair removal. She earned her associate’s in nursing and psychology from Hagerstown Community College. Christina was a nurse in the cardiac unit and a unit manager in long-term care at Chambersburg Hospital in Pennsylvania.